We’re happy to announce our latest project! 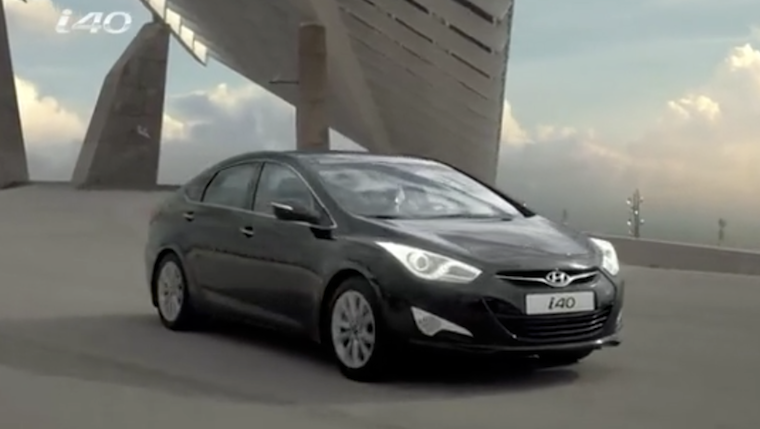 Hyundai’s new spot aired in Russia is all about elegance and modernity- it features the i40- Hyundai’s understanding of “the new business class”. Moby’s “Extreme Ways” well known from its use in “The Bourne Legacy” perfectly supports the modern, high-class flair of the spot, symbolizing a forward-looking and positive attitude.